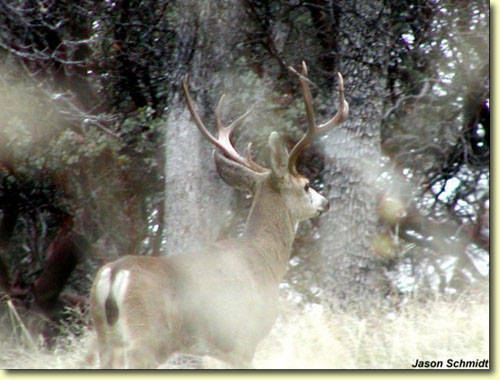 Who says there's no good bucks left in California? 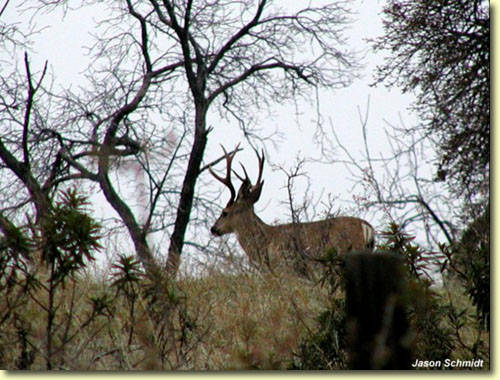 Well, photographer and deer hunter, Jason Schmidt, has found a few and captured them on film. Enjoy the photos!